Luci Beaufort-Dysart has left her role as business development director at TRO. She has spent more than 15 years at the agency, with a year-long break working for Ocubis as marketing and events manager. Beaufort-Dysart’s roles at TRO included account director, project director and most recently, business development director. Nicky Morgan, group talent director at TRO said she had been a valuable member of the team, bringing a wealth of experience to her roles. "It’s safe to say Luci has been a huge asset to TRO so will be sorely missed – although we expect and hope that she will return to various socials." 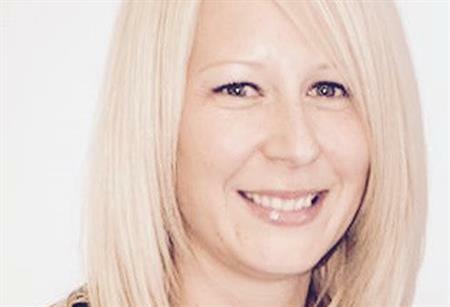 Beaufort-Dysart has said she will be staying in the events industry and will be announcing her new role next week. "It was a hard decision to leave as I love the company, the people and what it stands for. However the new opportunity was too good to turn down and is more of a global role which is what I see as the next step in my career."